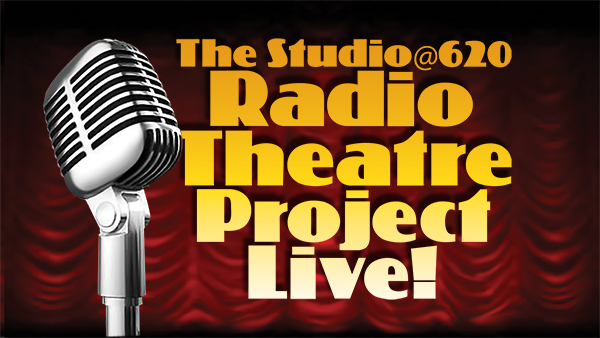 Join us on Monday March 10 for the next installment of the Studio@620 WMNF Radio Theatre Project! This month will feature an assortment of scripts including the latest chapter in the ongoing series “The Continuing Adventures of Noel Berlin, Cabaret Detective” by Matt Cowley and Paul Wilborn as well as other exciting radio plays. Come be part of the live studio audience and watch our actors , complete with traditional sound effects on Monday March 10, 2014 at 7:00 PM. Fun for all ages! Pay what you can at the door. Performances are signed for the hearing impaired. 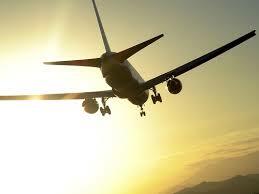 Willie, a lonely widower, nervously awaits the arrival of his email-order bride at a busy airport. Both of them end up with considerably more – and less – than they expected. David Wiener’s plays have been produced in England, India, Canada, and the U.S. (and have also been published in the Smith and Kraus “Best Plays” anthology series). He completed a Literary Internship with La Jolla Playhouse and worked as their Dramaturgy Associate; currently he sits on the Board of the Horton Plaza Theatres Foundation. Burt takes care of everyone’s grave in the cemetery except for Olivia, a teenaged girl who died in a car accident, making blood enemies of her brother Larry and her boyfriend Ham, who was driving. These three, along with two homeless men and a mysterious stranger, meet in the cemetery thirty years later. Will old hatreds lead to another tragedy? William Russell’s play Renovations (renovationstheplay.com) was produced last year in New York at Theater for the New City. He has had other plays produced in Manhattan, as well as in Brooklyn; Woodstock, NY; Norwalk, CT; and Los Angeles. For several years, Russell was an actor/writer member of the avant-garde theatre troupe Quena Company. As a writer/actor member of Theatre Artists Workshop, Russell’s work has been included in the Workshop’s productions of the Playwrights’ One-Act Festival; the WOW Festival; Songs and Stories; and New York State of Mind, among others. The Porch by Barry M. Putt, Jr.
Hank and Lennie have been friends for years – watching life go by. When an opportunity to take a trip arises, it threatens to destroy the foundation of their friendship and possibly their world. Barry M. Putt, Jr.’s plays have been performed throughout the U.S. and in Canada. He currently writes for KSVR’s Radio Theater Project audio-theatre series in Mount Vernon, Washington and is developing a musical based on the life of the infamous Dr. H. H. Holmes. Putt is a member of the Dramatists Guild of America, the American Renaissance Theater Company, and Passage Theatre’s Play Lab. What can happen next in this popular adventure series set in St Pete and written by and performed by the Radio Theatre Project Ensemble. Tune and turn on to Noel Berlin!! !